As an author, I am usually delighted at the success of other writers. Now that my sincere disclaimer is made, here comes the however. However, I recently read an interview with a New York Times bestselling writer who candidly confides she is "embarrassed" to admit she doesn't read much as there isn't enough time "for books." This seems a lot like an airline pilot feeling awkward about admitting that he never finished flight school or a filmmaker saying she doesn't like movies. I candidly confide when writers don't read, I hesitate about reading their books. This same writer attributes her success to word of mouth, and again, I am happy for her. Although almost everyone who has read my memoir Mirror Talk has loved it, my book sales indicate they have apparently kept quiet, zipped, and mum about it. I say "almost" because of a woman in Germany who wrote me a lengthy email about all she thought wrong with my memoir and an odd young man (in his profile photo he is apparently wearing part of a whisk broom as a fake moustache) who also disliked my book. Mirror Talk received the 2012 IndieReader Discovery Award for Best Memoir and I prefer this assessment of my work to that of the German woman and the whisk broom boy. I have bookcases bulging with books but there are some books I don't want far from me and these are kept in the book basket beside my chair. My "To be read" and "To be read again" books include the poetry of Rilke, Yeats, and Dickinson, and contemporary poets Marilyn Kallet and Hans Ostrom; short stories of Eudora Welty, Isaac Bashevis Singer, and Edgar Allan Poe; novels by the Bronte sisters, F. Scott Fitzgerald, Tom Wolfe, Barbara Kingsolver, Toni Morrison, and Ray Bradbury; philosophy books by George Santayana and, one book about politics, written by Sidney Hook. The Bible, Shakespeare, Dostoyevsky, and Dickens are there too, all honoring my study with their eloquence. If the bestselling writer were to find time for reading, I would recommend any and all of the above authors. I would also recommend the following books by several friends of mine. 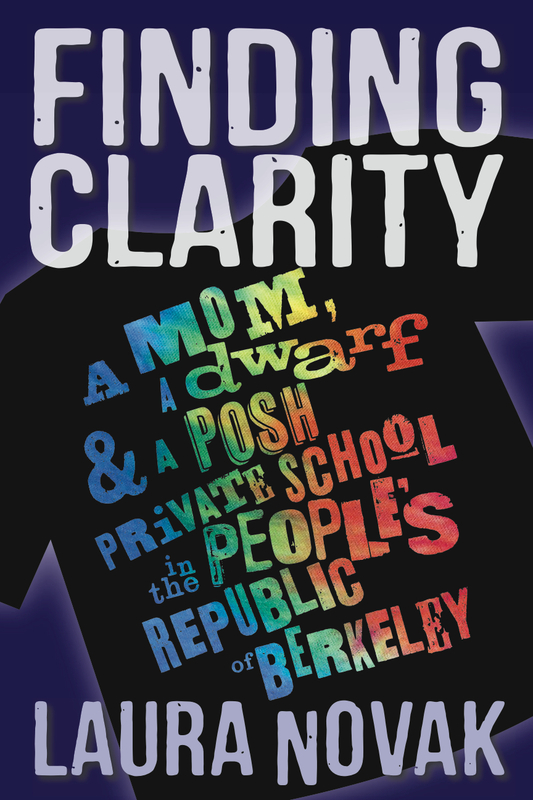 In Finding Clarity by Laura Novak, full-time mom and part-time amateur detective Clari Drake does some serious sleuthing. This quick, witty novel has a surprise ending even Poirot might not guess. 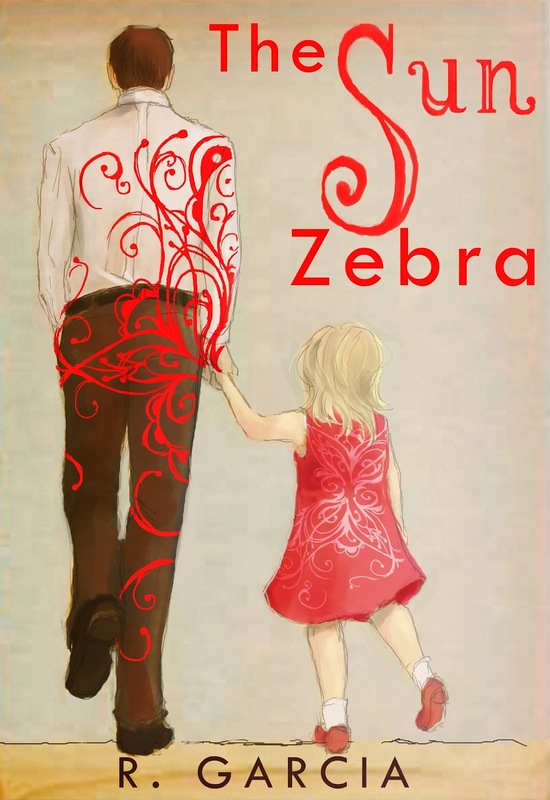 A little girl named Nell is the star of the totally original and totally charming stories in The Sun Zebra by Rolando Garcia. There is so much love echoing through these stories - love of family and love of nature - they are a joy to read. 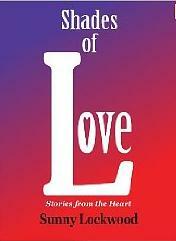 Shades of Love by Sunny Lockwood is a collection of short stories about romantic love, married love, love between a mother and daughter, and a father and daughter. The only S & M you'll find in this book is sweetness of soul and the magic of a great read. Hi Suzanne, Thanks for commenting. Like you, Barbara, I love to read. Can't imagine not reading. Actually I can't keep up with everything I want to read -- both traditional books and ebooks. I even love re-reading books I've read before. It's amazing how an old friend of a book can become new with a re-reading because we bring ourself to our reading, and if we've changed, we see the story or the ideas in the story in a fresh, new way. I think good reading is vital to good writing. So nice to know that you think so too. And thanks for featuring my book. That's so gracious of you! I can't imagine not reading either. To me, reading and writing are like salt & pepper, I just don't see separating them. And you are so right about seeing stories in a "fresh, new way" when we re-read them after a long while. This is especially true of classics like Jane Eyre. The books that thrilled me when I was twenty thrill me even more now that I'm a long way from twenty. One of the things I love about your book is the gentle and subtle humor throughout it. I wish us both lots of book sales! Reading is necessary for writers but I guess that with the hecticness of our modern world we need to be picky about what we read because we have so little time left for writing. I sometimes reread a print book when I find it "lying around" but I am not sure the same happens with e-books. I try to promote the work of authors whose work I read and like, but not everyone thinks this way. A lot of people read a book and think "that was great" and then move on with no thought of ever promoting the author. Thanks for featuring my book on your blog Barbara! You and other friends I met through Scribd have been so supportive of me and my writing and I appreciate it. Other friends have recommended Mirror Talk to their book clubs and also bought copies to give as gifts. What I'm talking about in this blog post are people I don't know who read my book and like it a great deal but keep their enjoyment of it to themselves. I think a lot of readers imagine an Amazon book review needs to be some sort of scholarly, in-depth essay when in fact, it only needs to be a few sentences saying they enjoyed the book. But really, it's great that people are reading my book, whether they promote it or not. I agree, Barbara. I think a writer should be well read from the outset. Once in the throes of writing, I admit that it's hard to find time and there are so many distractions these days that make it even harder to keep that balance. But just like practitioners of any profession, we have to stay on our game. Thanks for these suggestions of ebooks, one of which is already on my kindle. By the way, I have just added your book of poetry, First Kiss, as well. I've been meaning to do this for a while and I'm can't wait to dive in! Hi Adriene, Thanks for commenting. It's true about all the distractions, but for me, there are three things I cannot do without -- prayer, meditation, and reading. Thanks about First Kiss. Hope you enjoy the poems.